The Smart Position Indicator is designed for use in chemical, petro-chemical, oil and gas industries, power plants and water supply. 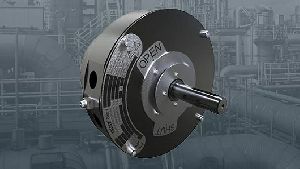 Limit switches enclosed in a IECEx/ATEX certified protective enclosure provide an accurate and reliable Open/Close signal to the control room for multi-turn manual valves. 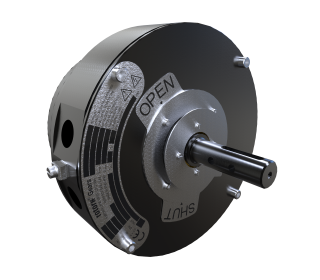 Using 30+ years of proven technology, the new Smart Position Indicator mechanically displays the position of the valve for in-field notification and digitally signals its open/closed position. With certification for use in gas and dust explosion hazardous environments, the Smart Position Indicator helps to create a safer working environment. See SPI Literature Page for further details.